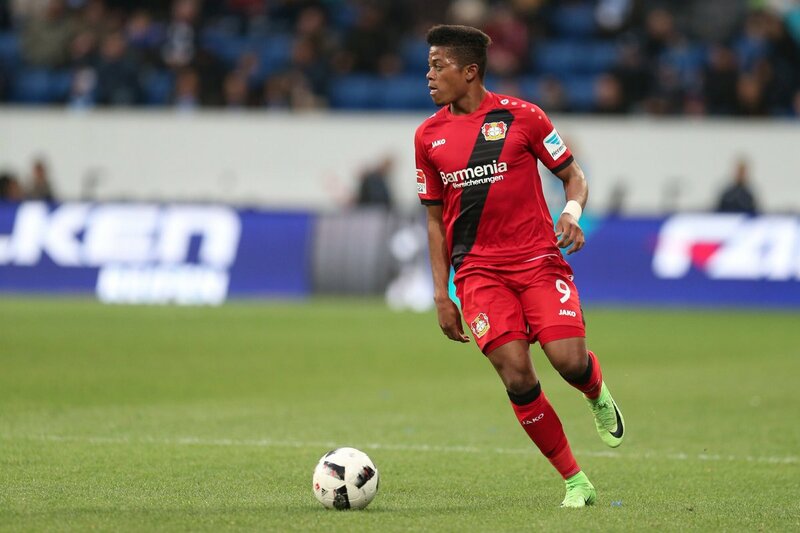 Both London clubs are very interested in signing Bayer Leverkusen rising star Leon Bailey. The 20-year old, Jamaican-born winger has been very impressive in the Bundesliga this season since joining from Genk in the Belgium top flight where he was very highly rated. 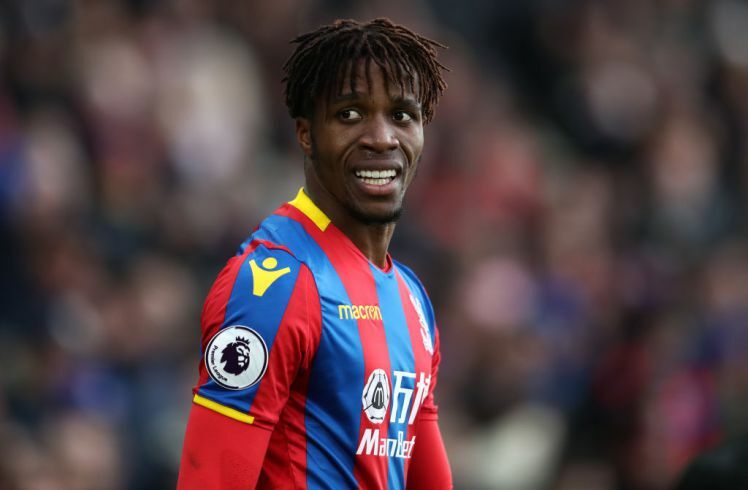 He joined the German side in January 2017 after interests from Chelsea and Manchester United for a fee reportedly close to twelve and a half million pounds. Chelsea have been keeping tabs on Bailey for some time now and were reportedly rebuffed by Leverkusen when they made an approach for the youngster earlier in the year. It is now being reported that The Blues are readying a bid believed to be about ₤30 million pounds for the attacker in the coming window. Manager, Antonio Conte is looking for attacking reinforcements in the transfer window and Bailey’s knack for scoring goals even from wide positions has seemingly caught the attention of the Italian. Conte, however, faces competition from Arsene Wenger. 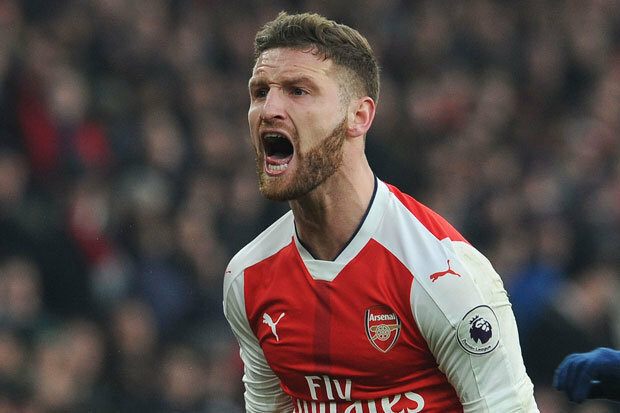 The Arsenal manager has sent scouts to watch the Jamaican on more than one occasion and has reportedly sanctioned a move for the player as he looks to sign a wide man to replace Alex Oxlade-Chamberlain who moved to Liverpool in August and possibly Alexis Sanchez who is most likely on his out this summer. Leon Bailey has scored 8 goals in 16 games this season for Bayer Leverkusen. He is known for his goal scoring and assisting abilities, which were evident in his two-year spell at Genk, where he scored 15 goals and provided 21 assists in 77 appearances.